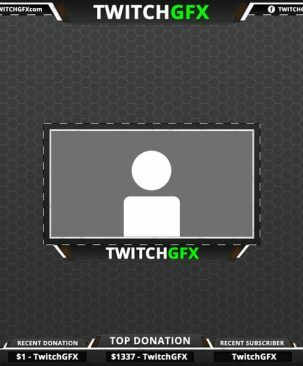 The dark blue Cobalt twitch panels are perfect for any stream. 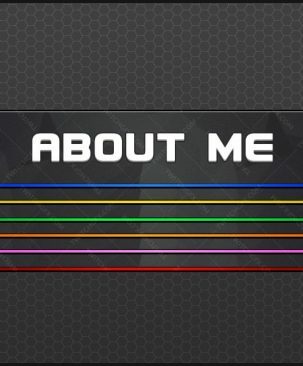 What is included in this Cobalt Twitch Panels pack? 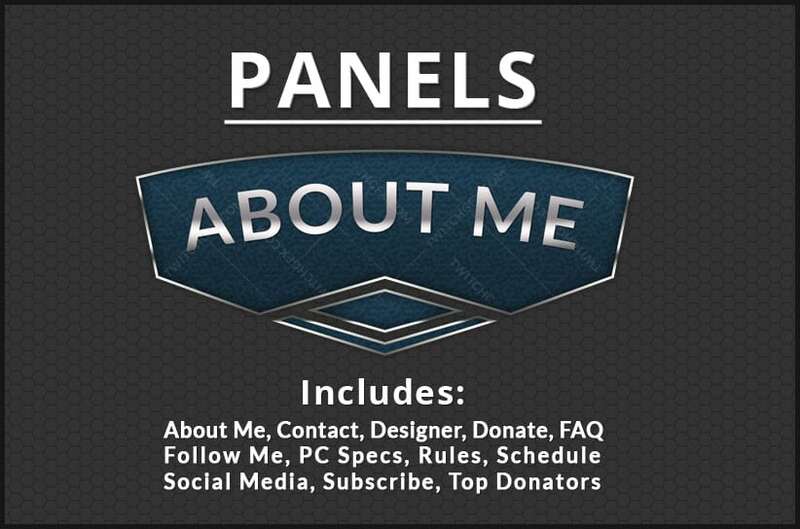 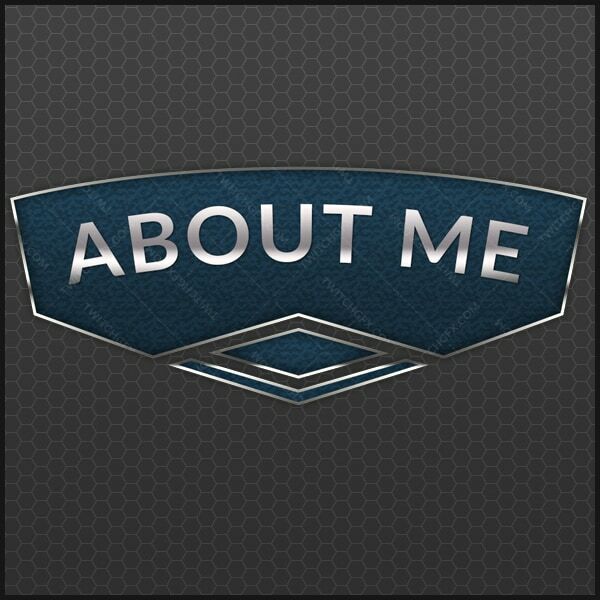 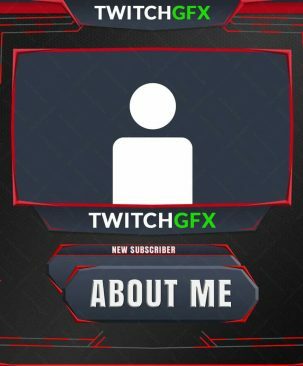 Giving credit by linking back to www.twitchgfx.com using the ‘Designer’ panel provided would be greatly appreciated!